Are you planning a vacation and not sure what to do to ensure your home is safe and secure? Thoughts about the furnace not working during our oh so cold Winnipeg winters leave you shivering? Should you cancel your mail and newspaper? Who will be the eyes and ears for your home while you are away? 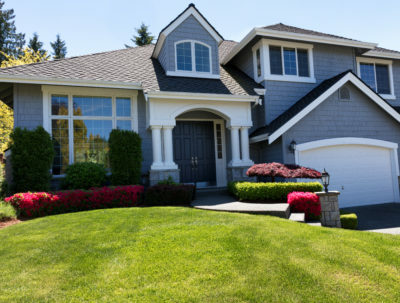 Whether you require services once a day or once a week, HOUSEGUARD provides a professional service that can be personalized for your unique needs. Reliable home checks are essential when a home is vacant for a period of time. Whether you are holidaying, relocating to a new job, travelling for work, or away for any reason, we will give your home a lived-in appearance and satisfy your insurance requirements with regular home checks. If there is a problem we inform you of the situation and are able to handle the necessary details so that you do not need to. Your Plants, indoor and outdoor, provide a pleasant, soothing living environment but they need attention while you are away. HOUSEGUARD tends to your plants with care, watering them and keeping them healthy according to your instructions.